GuardingKids.com: Webinar: Are we "addicted" to our devices? Are we "addicted" to our devices? 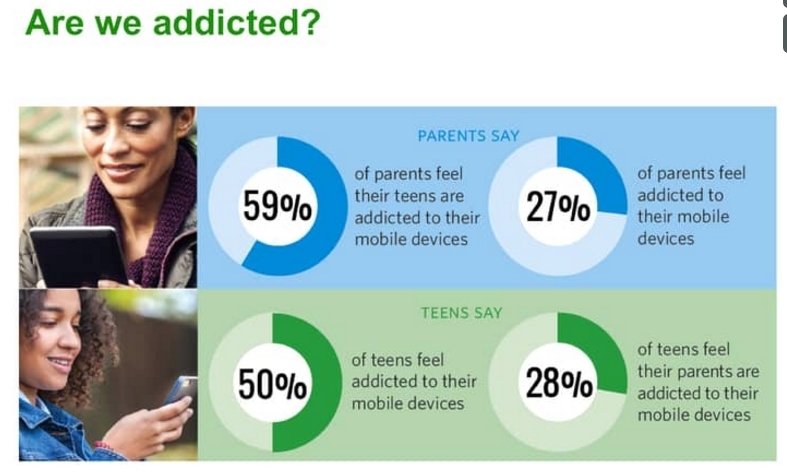 Common Sense Media reviews its latest research and a new poll of over 1,200 parents and teens to find out how cell phones and other mobile devices affect our families and relationships. Watch director of research Michael Robb, Ph.D., and senior parenting editor Caroline Knorr discuss the findings, give recommendations, and answer parents' questions about how to find a healthy digital lifestyle so you can maximize the benefits of technology for your family while minimizing the risks.